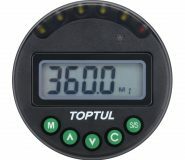 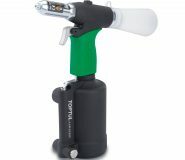 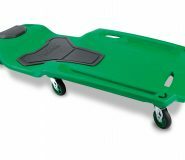 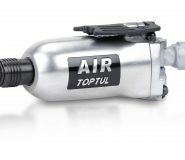 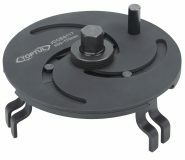 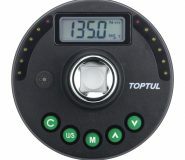 TOPTUL is a reliable tool brand offering a comprehensive range of high performance and superior quality tool selections to meet the demands of today’s professional users. 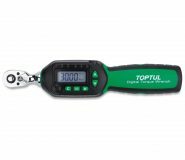 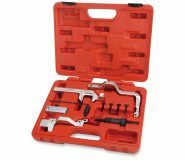 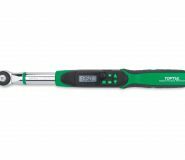 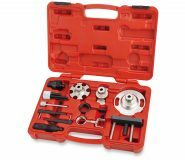 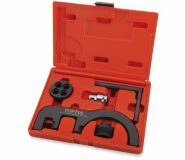 In this latest edition of TOPTUL product tool catalogue, new developed and innovative tools, tool sets, trolleys and automotive specialty tools are also introduced for professionals. 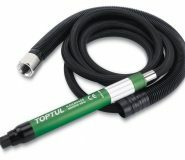 Being a quality-oriented tool company, TOPTUL looks forward to leading the continual advancement of the tools not only just through research and development, but also by being guided by what is the hearts and souls of end-user around world.